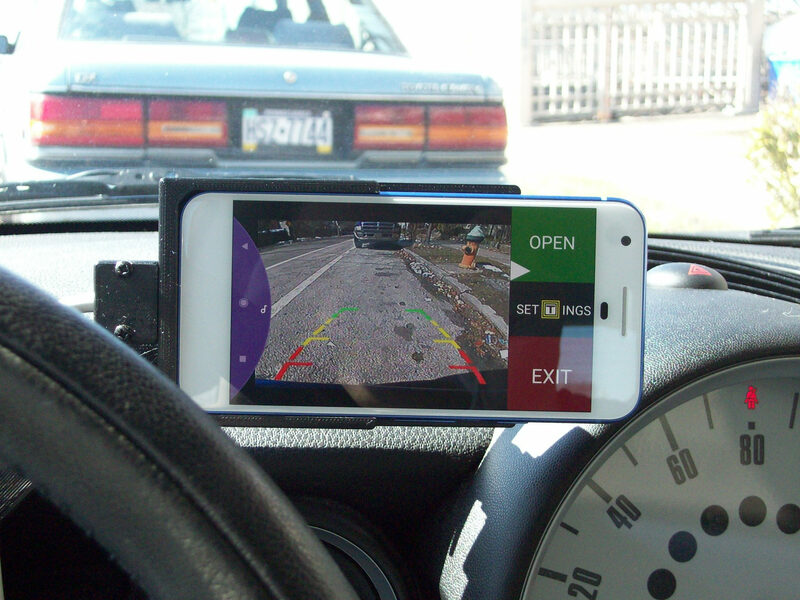 Topic: Raspberry Pi Dash Cam - how? 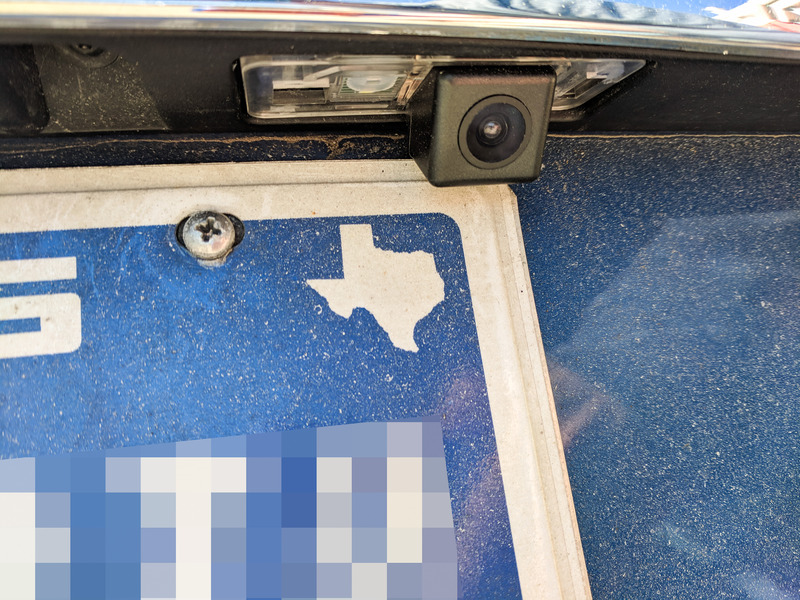 Re: Raspberry Pi Dash Cam - how? If there are any improvements to make or wishes let me know!